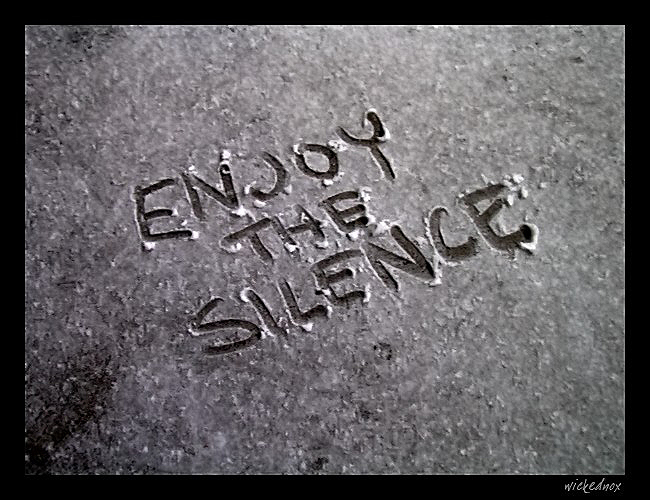 Sometimes when we are forced into silence, it creates the loudest and most productive inside voice of all times. 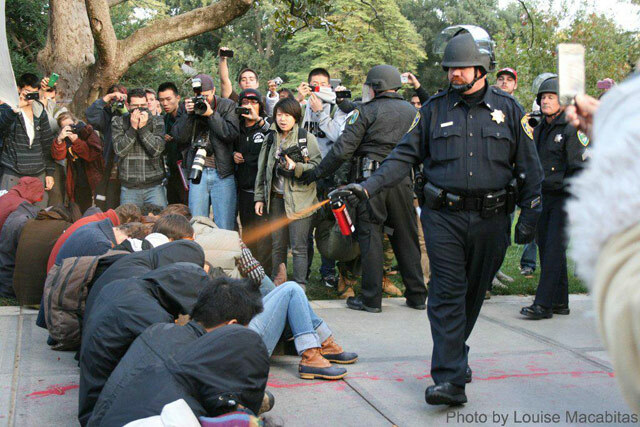 As far as the pepper spray on the students, well, you’ve got that right, WTF!! !